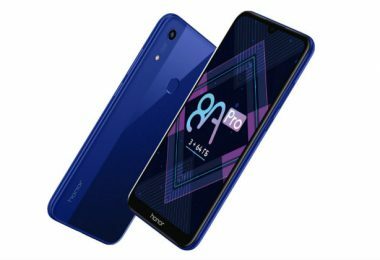 Mi 8, Mi 8 Explorer Edition and Mi 8 SE is now working on affordable variants of the handset maker Xiaomi Mi 8. 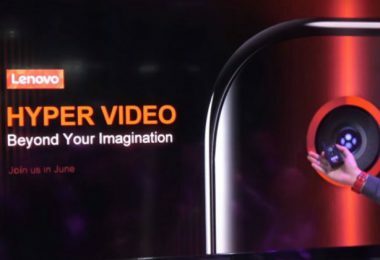 The Mi 8 Youth will be the name of the affordable variant of Mi 8. 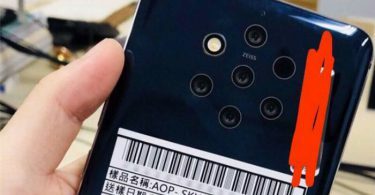 This may be the reason that the Mi8 Youth can give a sensor of 24 megapixels compared to 20 megapixels present in the Mi8 SE. According to the specification sheet on the Chinese website Weibo, Xiaomi Mi 8 Youth will have 6.26 inch Full HD + (1080×2280 pixels) display. It will have an aspect ratio of 19: 9. You will also find a display design in Xiaomi Mi 8 Youth. For speed and multitasking, Qualcomm Snapdragon 710 can be 6 GB RAM with processor. To save photos, videos, and other content, you will get 64 GB of storage. While following the latest trend, Xiaomi can give two rear cameras in its handset. The primary sensor will be 12 megapixels. The secondary sensor can be 2 megapixels or 5 megapixels. 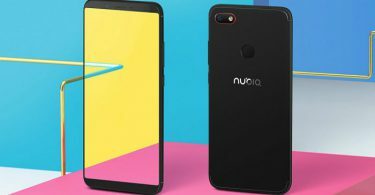 A 24-megapixel front camera can be given for selfie and video calling. For power backup, the Mi 8 Youth can be given 3,350 mAh battery, which will come with Qualcomm Quick Charge 3.0. Compared to the Mi 8 SE, a larger battery will be provided in the 8th Youth. This means that users will be able to enjoy music and videos for a long time. Apart from Weibo, the model number M1808D2TE is also listed on the website TENAA. It is believed that this listing is of the Mi 8 Youth. According to the listing on TENAA, the 8th Youth can be lowered in Black, Rose Gold, White, Blue, Red, Pink, Gray, Silver and Green Color. 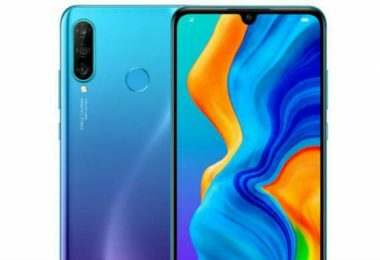 The height of Mi 8 Youth is as follows – 156.4×75.8×7.5 millimeters and its weight are 169 grams. After the listing on Weibo and TENAA, there is a possibility that the leaked images of the Mi 8 Youth will soon be exposed. However, you have to wait a bit for the official announcement.